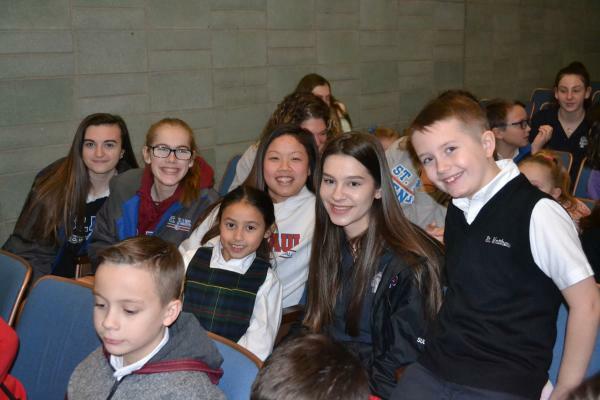 On Tuesday, January 29th as part of Catholic Schools Week, St. Paul Catholic High School hosted two Bristol Catholic schools – St. Joseph Elementary School and St. Matthew Elementary School for the day. 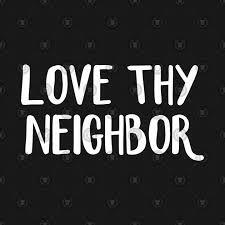 This was a special #lovethyneighbor day with St. Paul students and the elementary school students coming together as one. The students celebrated Mass together, had lunch together and participated in many fun activities throughout the day. Here are some fun photos of the day! Galentine’s Day – Join Us!